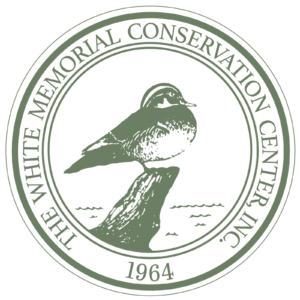 We invite you to become a Corporate Member of the White Memorial Conservation Center. 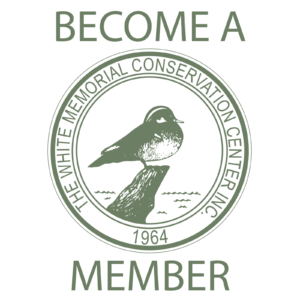 The Corporate Membership Program fosters a close working relationship between your organization and White Memorial. 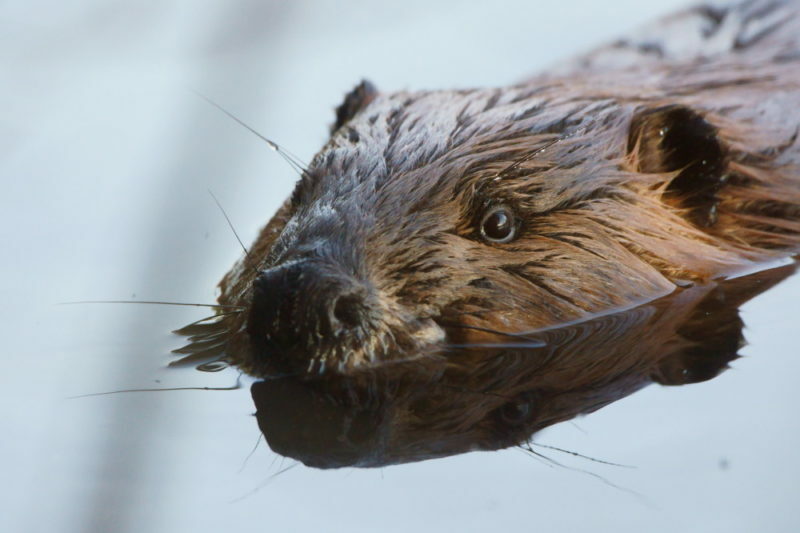 It also makes a statement that you support the environment and conservation. By becoming a corporate member, all member benefits are extended to your employees. Click “add to cart” to become a corporate member or renew your membership online. You can also fill out and mail in our Corporate Membership Brochure. For more information about corporate memberships, call 860-567-0857 or email marlow@whitememorialcc.org.